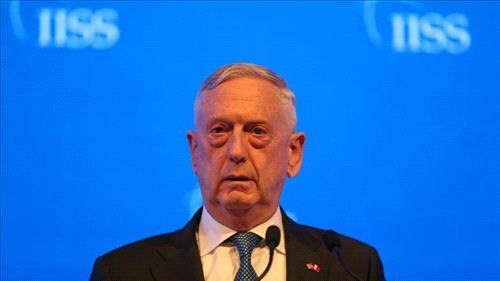 AMMONNEWS - Pentagon chief Jim Mattis told Arab leaders on Saturday that Russia is no replacement for the United States in the Middle East following Moscow’s military intervention in Syria. “Russia's presence in the region cannot replace the longstanding, enduring, and transparent US commitment to the Middle East,” Mattis told a meeting in the Bahraini capital Manama. Saturday’s summit will be the first to bring together the Turkish and Russian leaders with the European Union’s two most significant national leaders.